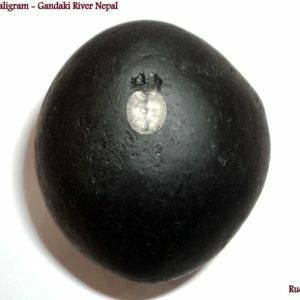 These are those Shaligrams which are found in Gandaki River & Damodar Kund. 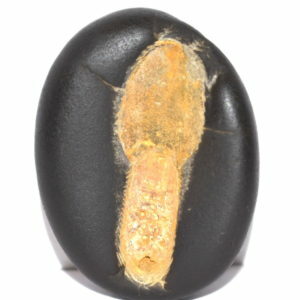 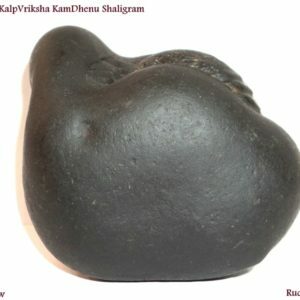 They are generally jet black / blue in colour and having natural rare impressions (Linear , Kalpvriksha , Tilak , Vanamala, and many others marks) on them. 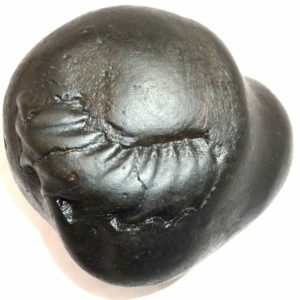 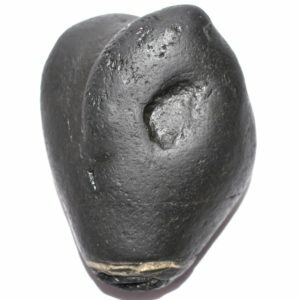 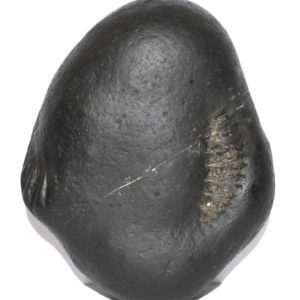 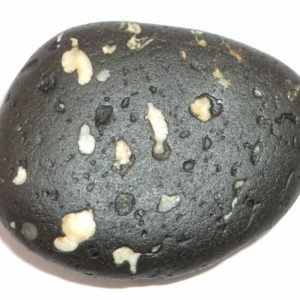 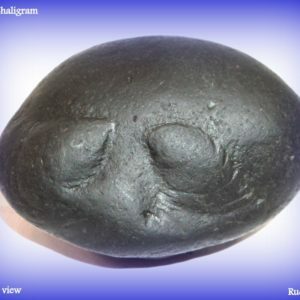 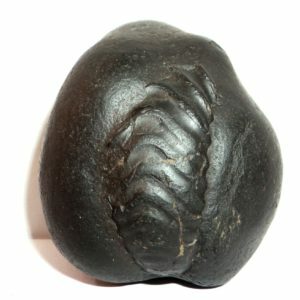 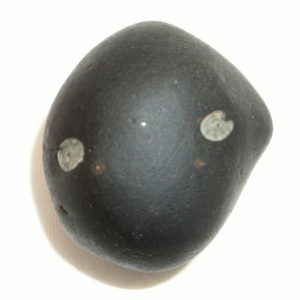 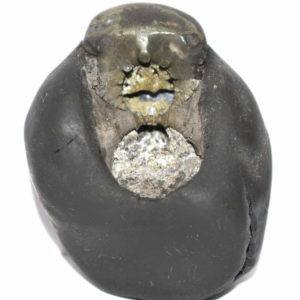 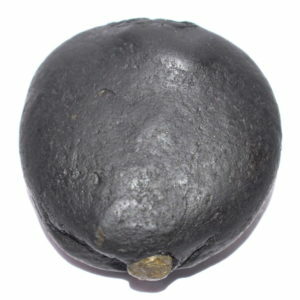 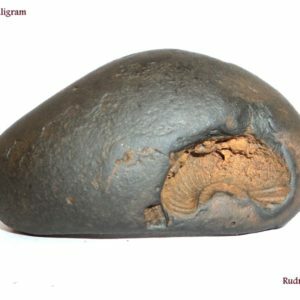 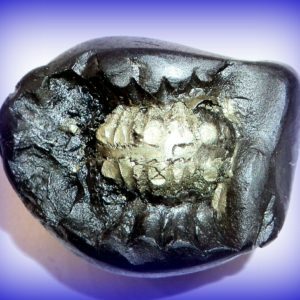 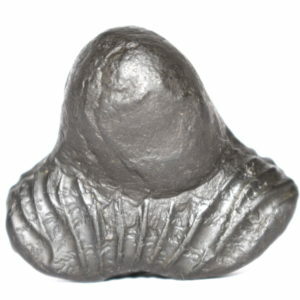 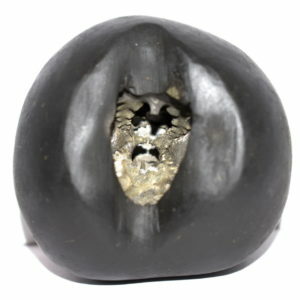 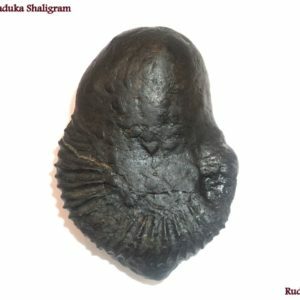 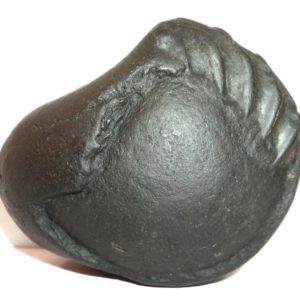 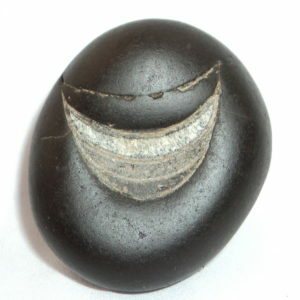 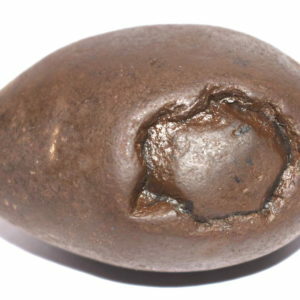 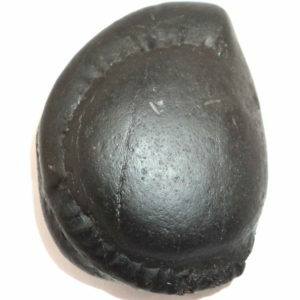 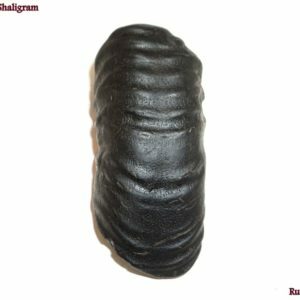 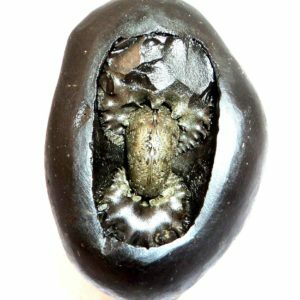 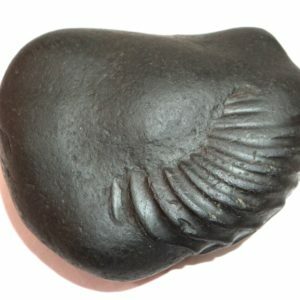 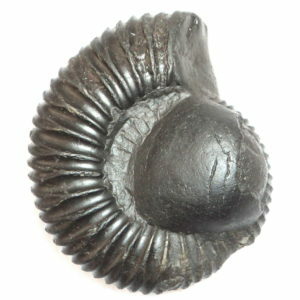 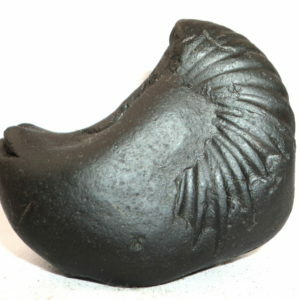 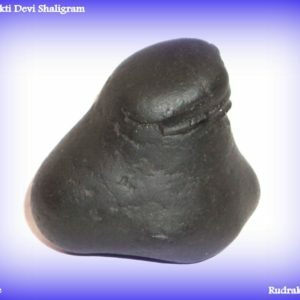 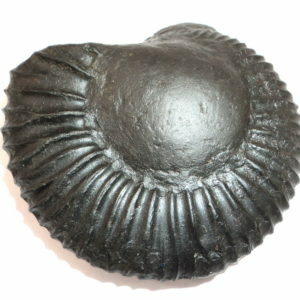 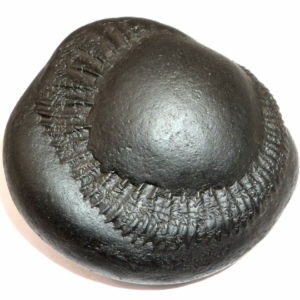 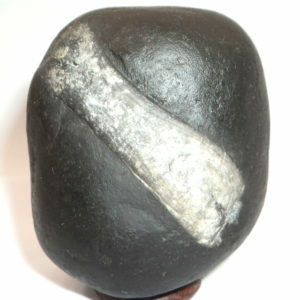 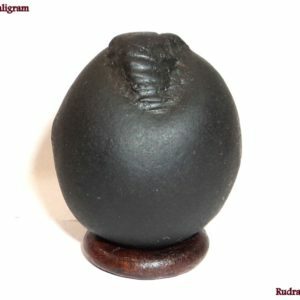 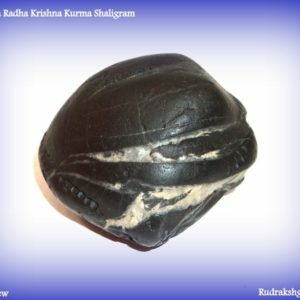 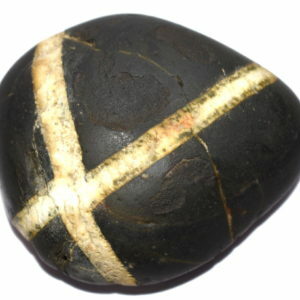 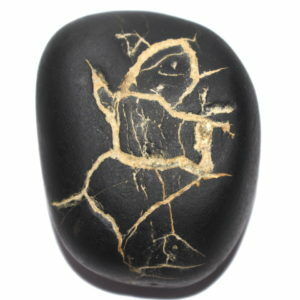 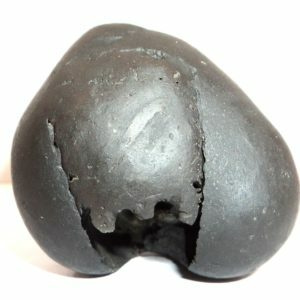 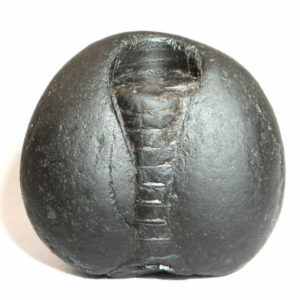 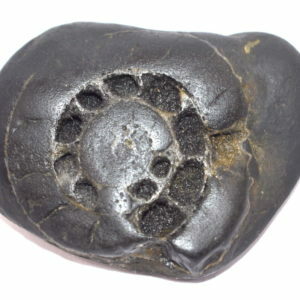 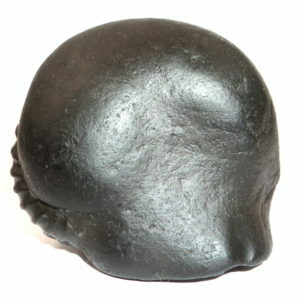 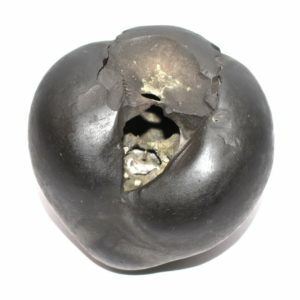 All the shaligrams which having rare impressions are categorised in "Auspicious Shaligram category" on www.Rudrakshguru.com.The Names of Auspicious Shaligrams quotes on the basis of shaligram shapes , natural impressions , and Various marks on Shaligram shilla.